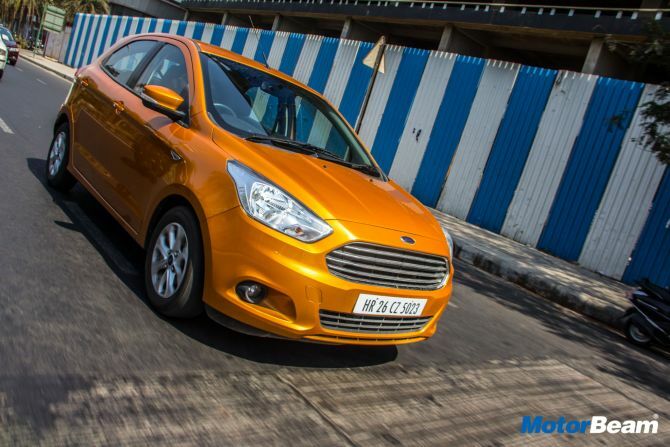 The new Ford Figo diesel is the second down batsman for the second innings of the Blue Oval brand in India. The last Figo was a big hit for the company and firmly established the Figo nameplate as a sturdy and great handling car for the masses. Now a new five-door hatchback, which has been developed brand-new grounds up, has taken its place on the pitch. 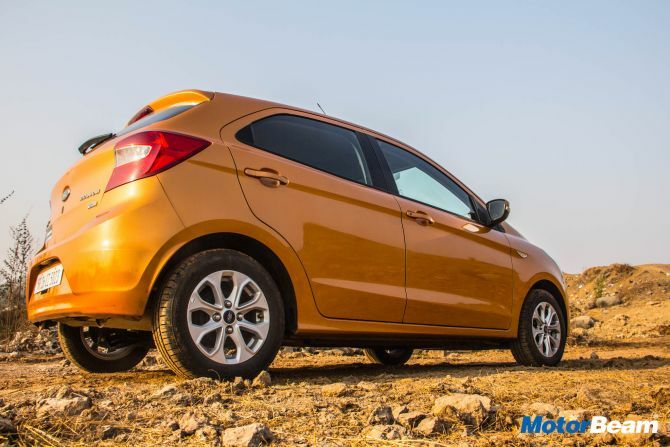 Thus the folks at MotorBeam decided to induct the car into its long term fleet and test it thoroughly. The problem with Ford is that it has always been a 1-trick pony, which is rather embarrassing for a giant the size of the American corporation. First, it was the Ikon, then the Fiesta tasted some success, followed by the Figo hatchback and then by the EcoSport crossover. To shed that stigma, Ford has time-to-time come up with new products but most have only done moderate sales. 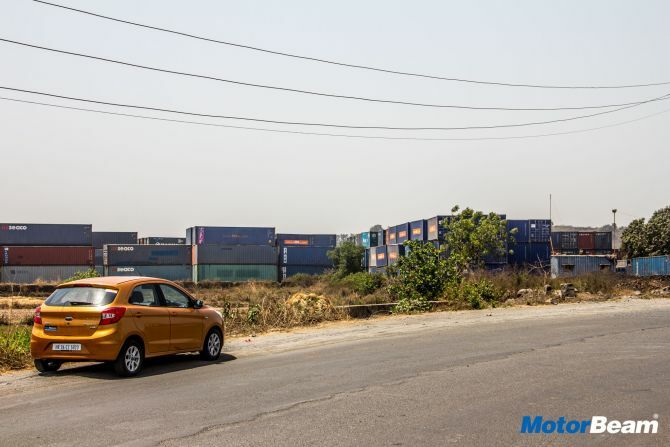 Therefore the company now seems to have decided to go forward with a strategic war plan, with an approach that effectively covers all the Rs 5 lakh to Rs 10 lakh passenger vehicle market using the Figo twins. We have here the hatchback version which is taking the fight head on to B+ segment cars, that too in its hot-on-paper 100 BHP diesel avatar. 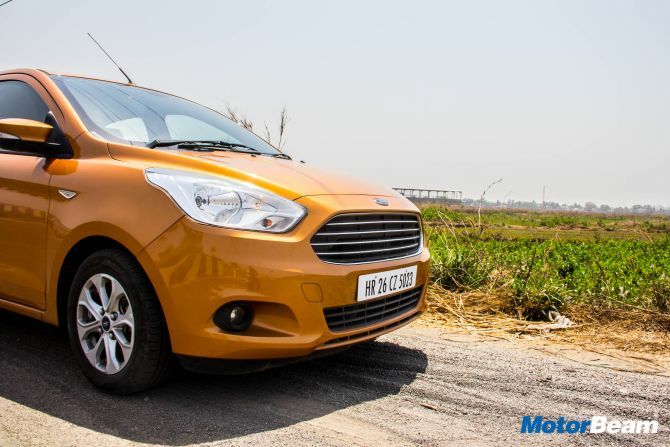 It has been said enough times that the previous Figo was a solid car with great handling characteristics and a hydraulic steering to die for. We are happy to report that this little pocket rocket is no slouch either and is actually the fastest diesel car under Rs 20 lakh. But the real talent of this vehicle is not how fast you go, it's how you go fast that matters. The car just brings this huge grin on our faces, because the performance of the oil burner is so engaging, it thrusts you back in the seat and wheel spins like there is no tomorrow. Engine aside, what Ford is actually famous for is the effortlessly good handling of their cars. We keep harkening back to the old Figo in this department, which was actually a chopped-off Fiesta, a great handler of its own time. 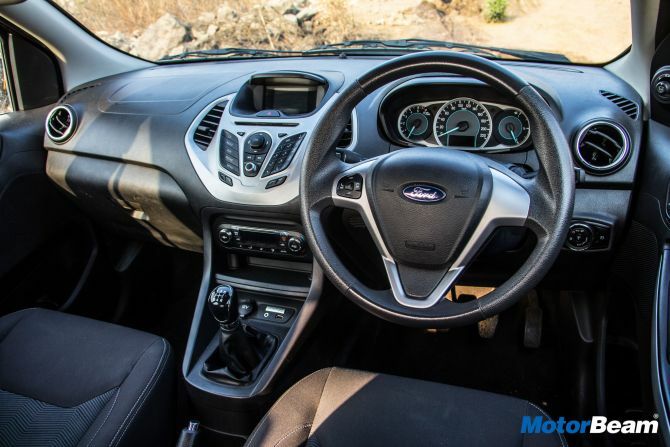 Interestingly, another car which is known for its superb driving dynamics is the EcoSport, which is effectively a jacked up Fiesta only. 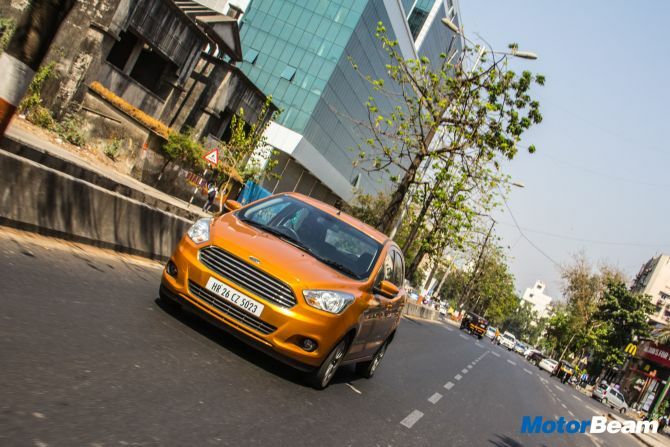 But the story takes a turn in case of the new Figo, which is based on a completely different architecture and platform. 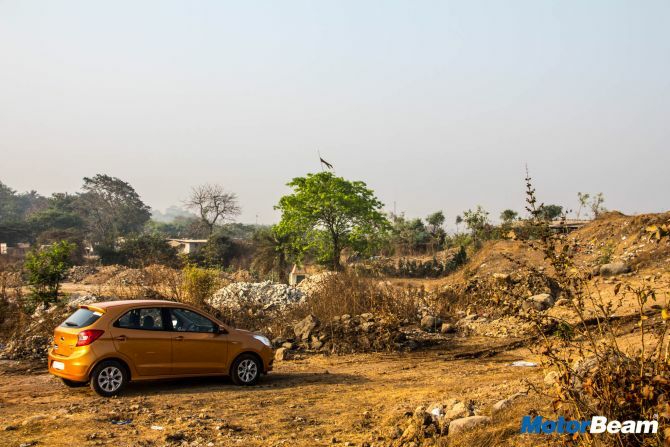 Performance aside, which without a doubt is the best thing about the Ford Figo diesel, there are other things to appreciate too. 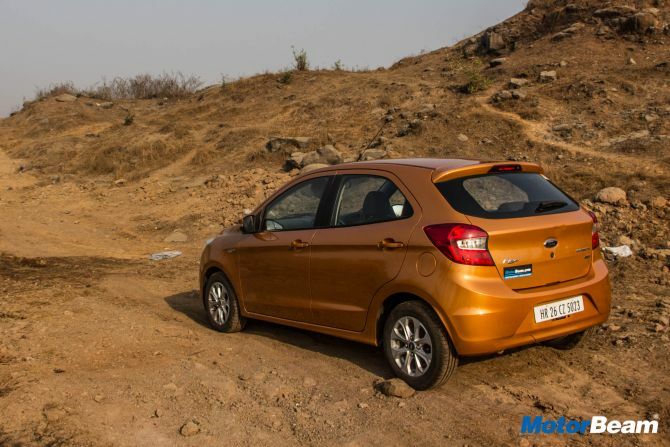 The light weight has resulted in the Ford Figo being a bit bouncy on bad roads. Even though the suspension has a good balance of ride and handling, when you drive fast over expansion joints on a bridge, you are definitely going to feel every bolt in there. Like the handling, the steering has good feel too but we do miss the old Figo, whose hydraulic steering was a thing of beauty. 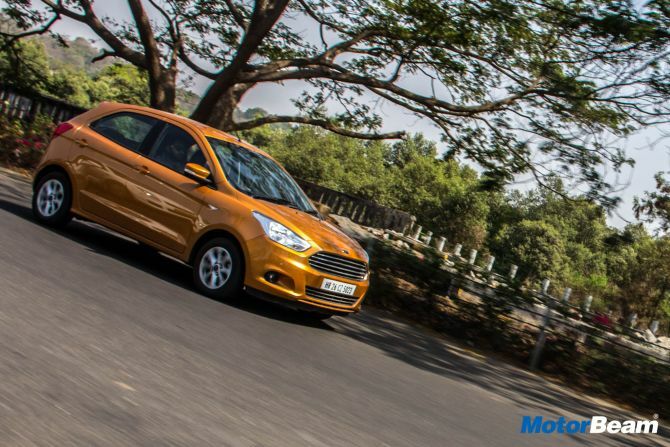 But the real chink in its the fantastic armoury of the Ford Figo is the lackluster set of the tyres. Accelerate hard and the tyres screech, corner hard and the tyres screech, brake hard and the tyres screech, the rubber on the Figo diesel is just inadequate to deal with the performance and cornering capabilities it has. This car badly needs wider and better quality compound which is available in the Figo S but that version isn't offered in the top-spec variant which gets SYNC infotainment system and six airbags. In the end, being a sensible car for the masses, the Figo has been given a thoughtful and smart interior. The storage space near the handbrake is plenty, can keep phone, coins, charger, bottles, etc. The SYNC system works well and connects flawlessly although it takes at least a second or two for it to respond when you want to pick a phone call using the steering mounted controls. Mumbai's stop-go traffic resulted in the efficiency numbers reaching 19 km/l, but highway runs produce a commendable 24 km/l. 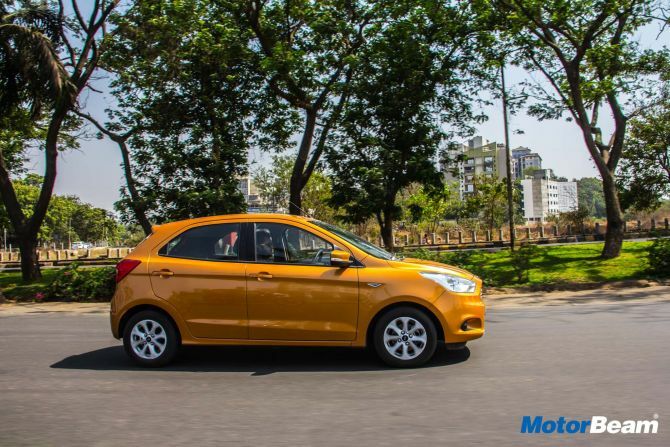 Ford has competitively priced its spare parts thanks to its child parts strategy, making the Figo cheaper to upkeep than its rivals. Stay tuned for our next report as we further explore the car in the coming months.